Looking to get laser treatment for hyper-pigmentation or is it a yearly skin check that you’re after? Either way, one thing is for certain, having a good dermatologist that you can count on is of the utmost importance. Since finding a doctor well-versed in matters of the skin can be a bit tricky, we came up with a list of the best dermatologists in Houston. Thanks to a couple recommendations from Houston’s finest fashion and beauty bloggers, we compiled a group of dermatologists in the Houston area who specialize in a variety of skin conditions. From sun damage experts to cosmetic dermatologists, as well as doctors who are well-versed in acne, our list of Houston-based dermatologists is quite comprehensive. For the dermatologists in Houston who can speak to all your skin-related questions and concerns, keep on reading. 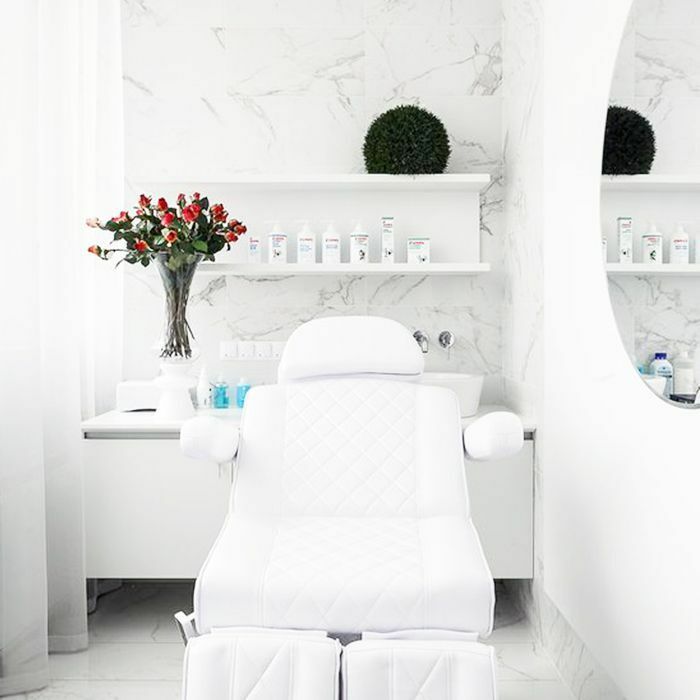 Karrie Amor, MD, is part of the Nigro Dermatologists Group, which Houston-based blogger Tiffany Jais from Flaunt and Center says is a must-visit destination for all skin-related concerns. With readily available appointments and a pharmacy in the building, Nigro Dermatology Group provides great service, says Jais. Plus, Amor is well-liked on the internet. What more could you ask for? Twice awarded the Husik Prize for his research in dermatologic laser surgery, Paul Friedman, MD, is exceptionally talented at treating skin conditions that require laser therapy such as acne scars, wrinkles, and rosacea. Need further convincing? Just take a look at Friedman’s impressive before and after photos. If you’re looking for a skilled cosmetic dermatologist in the Houston area, look no further than Cindy Berthelot, MD. Having practiced both medical and cosmetic dermatology for years, Berthelot is known for her natural-looking botox treatments, as well as her performance of chemical peels. Dermatologist Holly Hazlett, MD, “has a way of making you feel at ease,” says Houston-based blogger Carrie Colbert from Wear Where Well. Colbert further adds that Hazlett is detailed in her skin cancer screening exams and less aggressive when it comes to risky therapies. However, when aggressive treatments are necessary for ailments such as acne and psoriasis, Colbert says that Hazlett takes good care of her patients and monitors them closely. Having worked in internal medicine before becoming a dermatologist, there is no doubt that Reena Jogi, MD, is a talented physician. With extensive training in both medical and cosmetic dermatology, Jogi’s skill set covers everything from laser treatment to fillers, as well as allergy testing. Basically, Jogi can treat just about any skin concern. A highly sought-after dermatologist in the Houston area, Katherine Cox, MD, specializes in sun damage and skin cancer. Her approach has been described as helpful, knowledgeable, and personable, or at least that’s what Yelp reviewers have to say.